Welcome to Gatehouse International, UK Property Sales & Lettings. 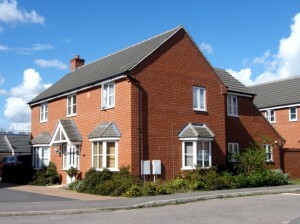 We offer a modern style of Estate Agency with a refreshing approach to property sales & lettings. Our UK Sales & Lettings office is conveniently located in the picturesque town of Godmanchester and we have properties For Sale and To Let throughout Cambridgeshire. We hope you enjoy browsing through a selection of our properties for sale in the UK below. If you do not find what you’re looking for then you may view our full selection of UK Property Sales here. We hope you enjoy browsing through a selection of our properties to let in the UK below. If you do not find what you’re looking for then you may view our full selection of UK Property Lettings here.